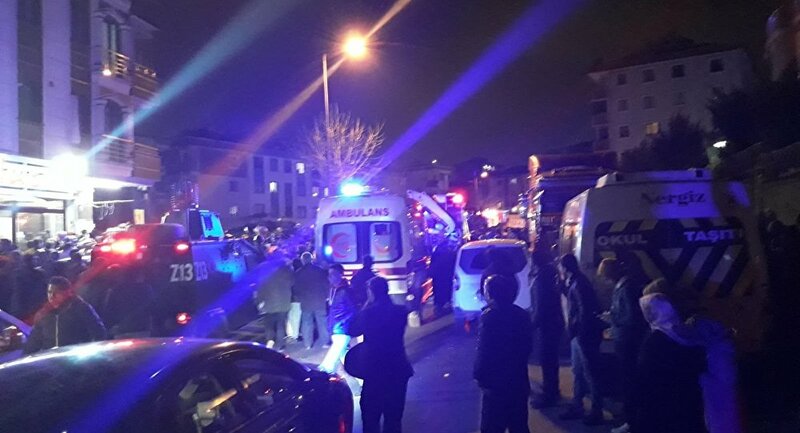 Istanbul Governor Ali Yerlikaya said that four people died on Monday when the helicopter crashed during a forced landing in the residential area of Turkey's Çekmeköy Region. Prior to that, he announced that four people were wounded. Earlier, head of the Municipal District Ismail Erdem stated that one military serviceman died as a result of the military helicopter crash. — rita khoury (@ritakhoury10) 11 февраля 2019 г. This comes after earlier in the day the NTV broadcaster reported that at least one military serviceman was injured. In November last year, another military helicopter crash was reported in Istanbul, leaving four soldiers dead and one more wounded.